Hi, I'm ZeShaan and I lead on the recruitment process transformation and recruitment delivery for GDS. I'm often approached and asked various questions about recruitment and so have written the following post with an initial introduction to it. There will be future posts talking about each of these sections in a bit more depth, followed by others detailing what challenges we have faced with recruitment at GDS and how we've tried to overcome them. Hopefully they are informative and useful. Managers and senior staff members have an important role to play in making sure these processes work effectively. Here’s an overview of recruitment, selection, onboarding and induction processes and some of the challenges facing managers. Recruitment: attracting a pool of suitable candidates to your organisation to fill a specific vacancy. Selection: using a range of techniques and methods designed to help match, assess and select the most appropriate individual for your vacancy; based on their skills, knowledge and experience. Onboarding: the process of getting the new employee into the organisation. This process begins at the acceptance of an offer, and incorporates contract paperwork, explanation of what will happen next, reporting instructions for the first day, and providing the relevant literature to help prepare and welcome a new employee. Induction: a process which allows new employees to settle into their role and your team quickly, equipping them with the practical knowledge needed to perform to the right standards. Delivered by the Human Resources (HR) function or a specialist recruitment division/team. Devolved to line managers, with ad hoc advice and guidance provided by HR. Outsourced to an external provider such as a recruitment agency. In each case, your specialist knowledge of the role requirements and how it fits into your existing team will be needed to feed into the process. Having a good understanding of the recruitment cycle is essential. Your people are your biggest and best resource. Good recruitment practice can make a significant contribution to the performance of your team or department and, ultimately, your organisation. However, ineffective approaches to recruitment can have far-reaching negative consequences. This table highlights the difference between getting recruitment, selection and induction right, and where ineffective processes and poor decision-making can have a damaging impact. Good selection decisions result in increased performance as talented candidates work towards achieving your team’s goals. Poor performance can result from a mis-match in candidate expectations and the reality. Lower turnover as effective recruitment processes mean that employees are less likely to leave your team in search of a more suitable post. Higher turnover (and resulting replacement, training and induction costs) as unhappy people leave your team or organisation. Good employee relations result from effective recruitment practice as future perceptions are set for developing employee trust and confidence with your team. 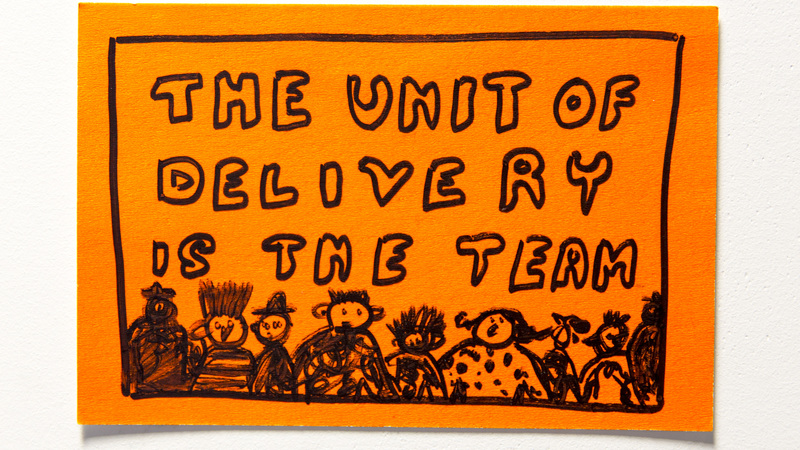 Low team morale and engagement resulting from poor fit contribute to a negative team (and organisational) culture. A positive public image and enhanced employer brand is created as both successful and unsuccessful candidates have a positive recruitment experience. Poor procedure can lead to contravention of employment legislation and costs arising from potential tribunal claims. The next post in this series will be focusing on the elements of a successful recruitment strategy.